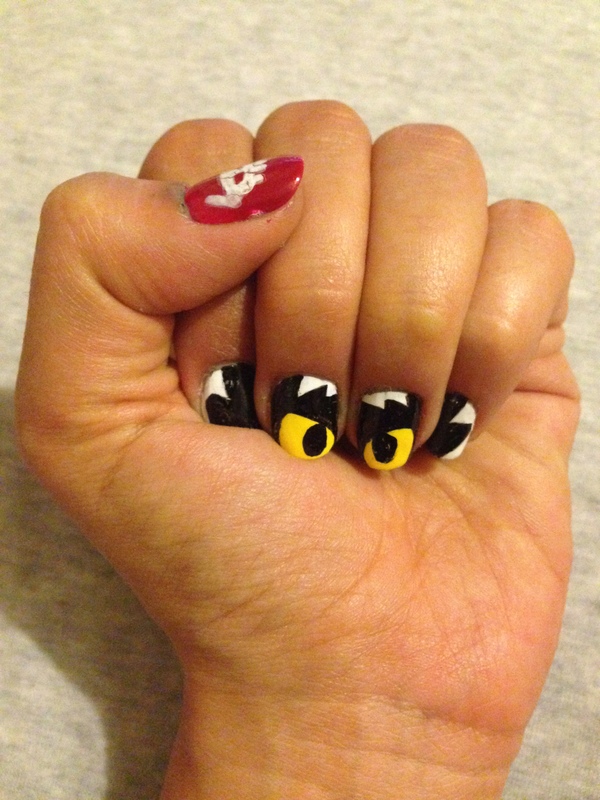 Manicure Mondays – How To Train Your Dragon PLUS Winner Announced! As you may have gotten from our review, Kizerezik and I saw “How to Train Your Dragon 2” last week, and we both loved it. 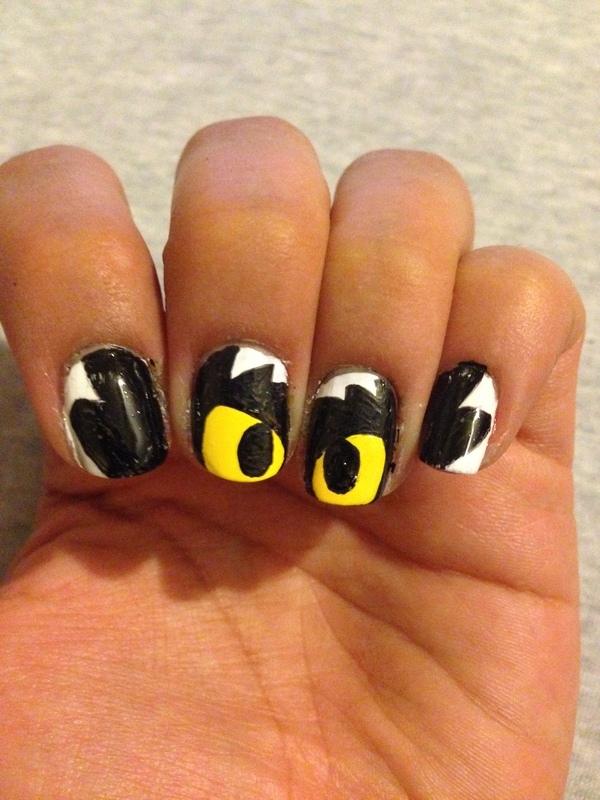 So, naturally, this week’s installment of Manicure Mondays had to feature everyone’s favourite Night Fury, Toothless! 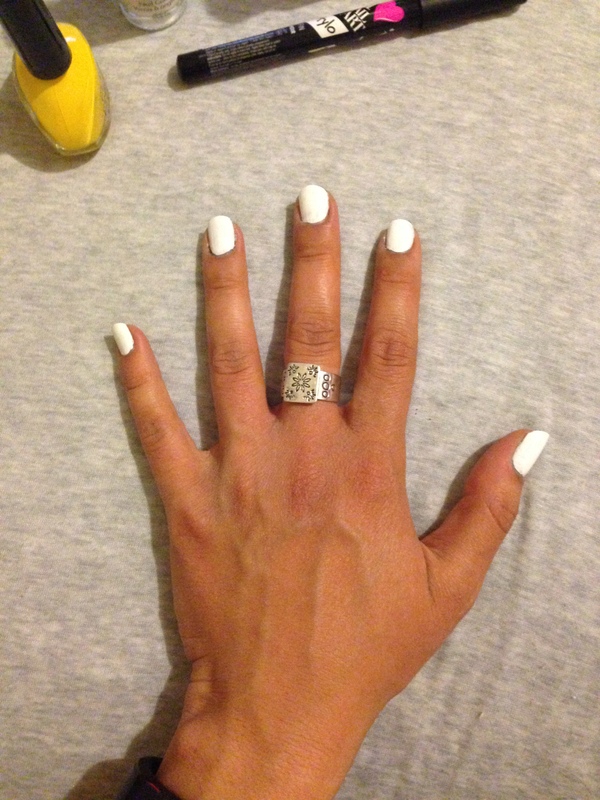 Let’s get started with a base coat of white. 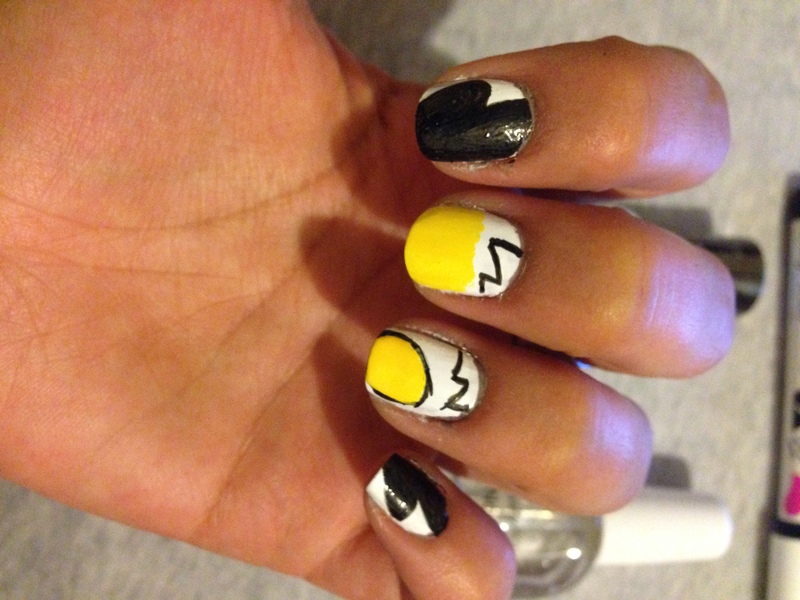 From there, paint your middle and ring fingers yellow from the centre of the nail to the tip, and then start to draw out your line art with a black nail polish pen. Or you can finish the line are and brush the yellow inside of the eye if you’ve got a very steady hand. Fill in the black and clear coat. He’s looking at you. With his EYES. Now, on to the thumb, which we’ve styled after Toothless’s tail flag. 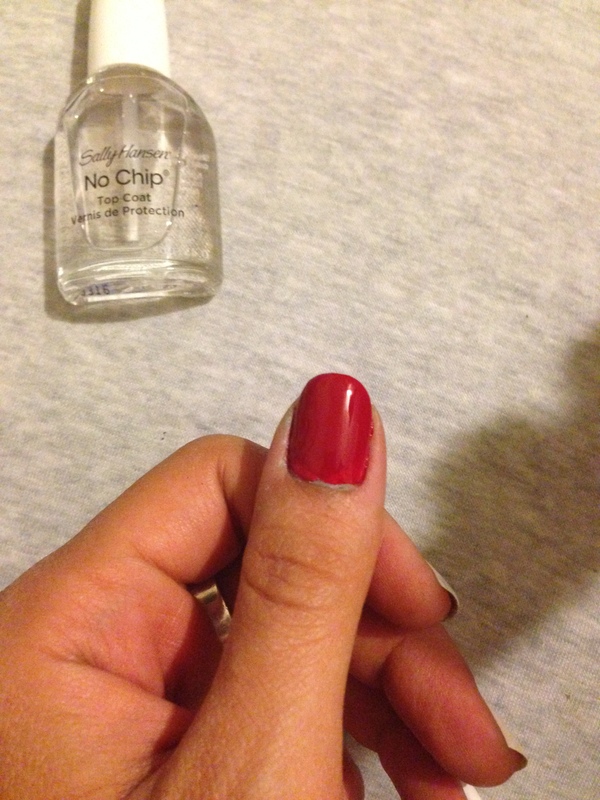 Paint the whole nail red and clear coat it once it’s dry. Fun fact: This top coat is the worst I’ve ever used! The clear coat helps the white pen to show, and with that stupid thing, every little bit helps. Bust out that white nail polish pen and prepare to exercise your patience because you’ll need a couple of coats to really get this to pop. Clear coat again and you’re done! See how the white on the thumb is already bleeding? That’s that stupid top coat crap. MacBook not included. And yes, that is me working on this post. So meta! 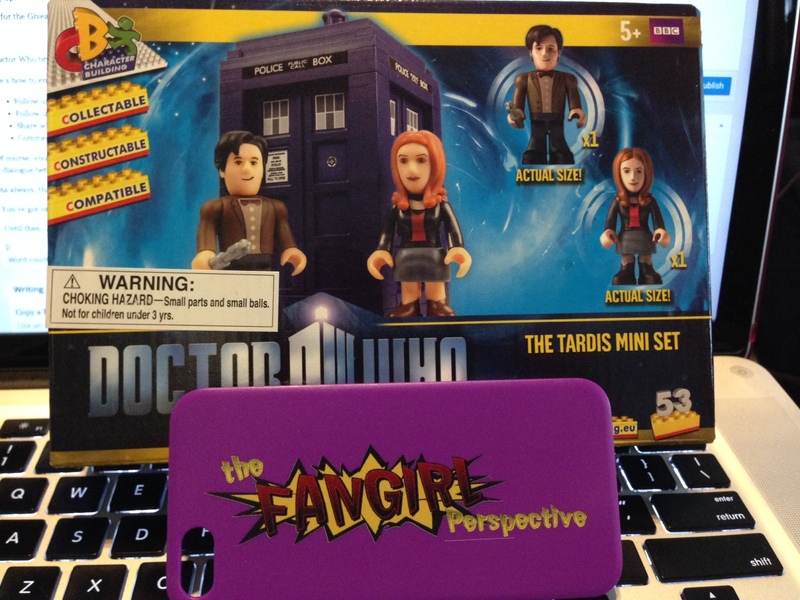 Thanks to all of who entered, all of our fans, old and new, and keep sharing TFP with your friends! 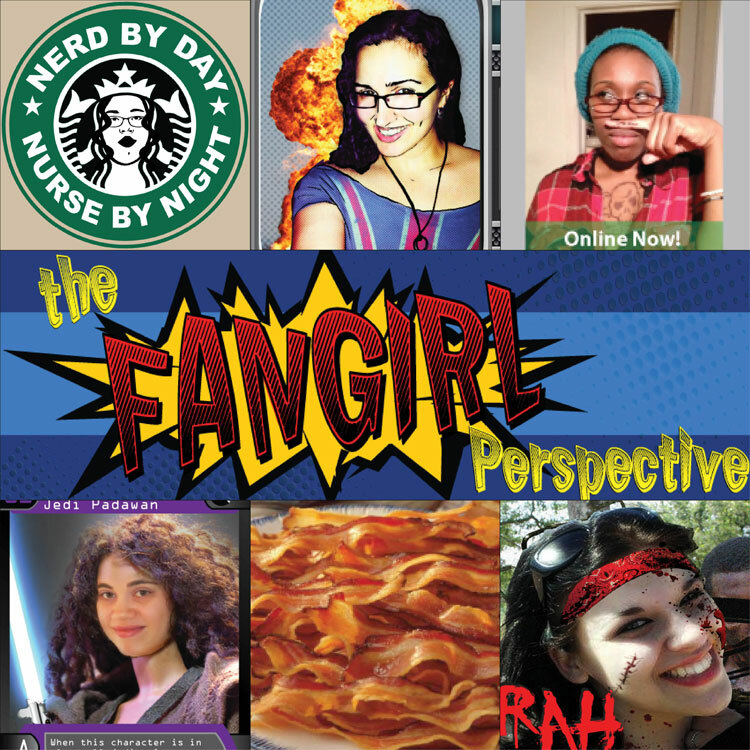 We’ll have our next giveaway at 250 FB likes, so help us get there together! 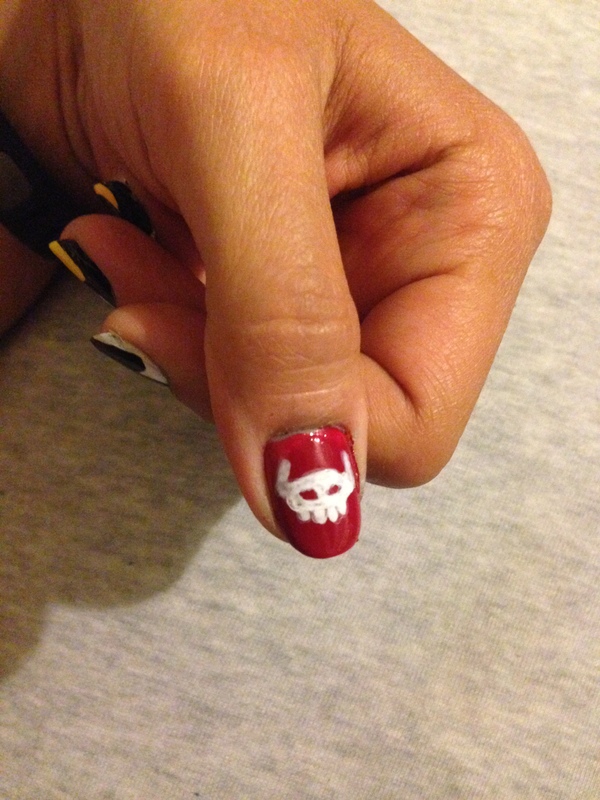 See you at the next Manicure Mondays!